BUY OR LEASE, WE GIVE YOU OPTIONS. 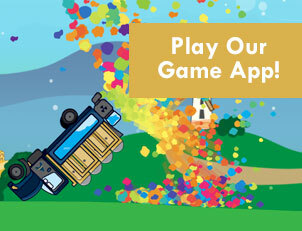 Get Tank Tips, News and More! HOW YOUR TANK TRUCK IS MADE? 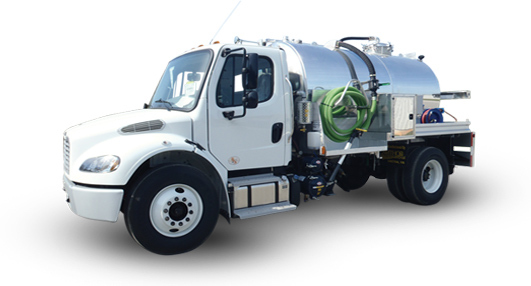 Amthor International has the largest variety of tank trucks for the refined fuel, propane, portable restroom, vacuum, septic, water, dust control, well drilling, construction, and fire protection industries. Each tank is custom built right here in America by our dedicated workers. 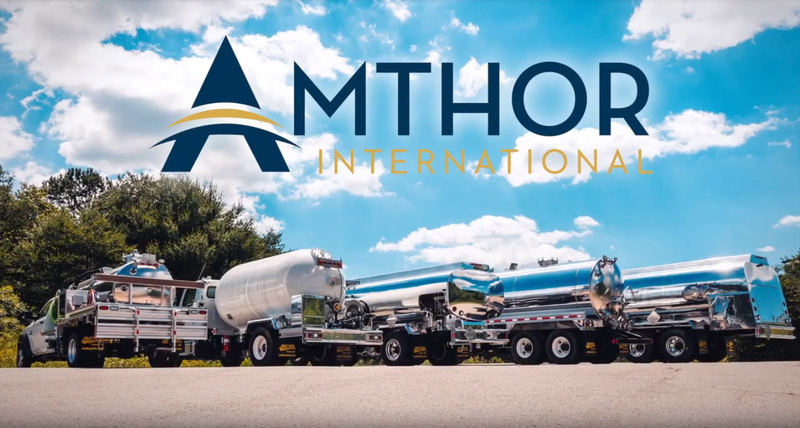 With innovation as our foundation, Amthor International has custom designed tanks built specifically for your needs. Hands on owners Butch and Brian Amthor are always available throughout every step of the process to ensure your tank is built to the toughest standards. 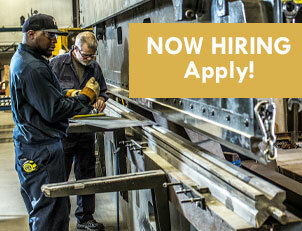 At Amthor International, we are more than made in America. We are reliable solutions keeping you on the road. 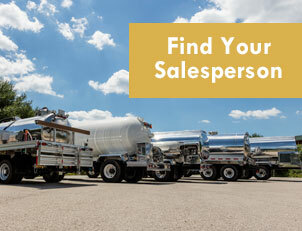 Built to specs, floor models and pre-owned tanker trucks for sale – all built for the road with the latest innovations, technology and your needs in mind. And when you need them, tanker parts and repairs are offered to get you back on road as soon as possible. Check Out Our Spring Stock Unit Specials Here!